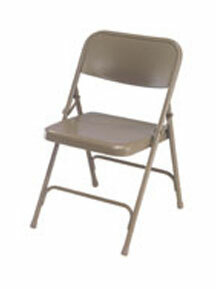 All of our Portable and Folding Chairs are lightweight and designed for easy storage. 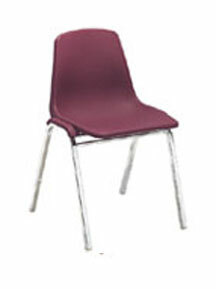 Perfect for use in classrooms, cafeterias, and banquet halls! 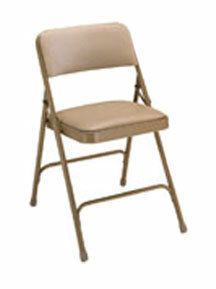 Use this versatile stacking chair in the dining room, classroom, or fellowship hall. 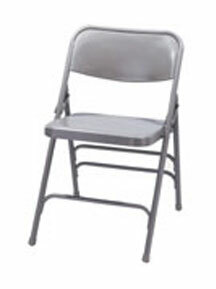 Weighs only 9 lbs and can be stacked 12 high. 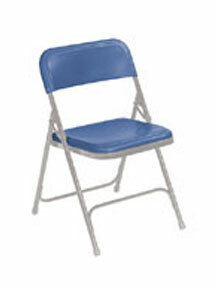 A most comfortable plastic stack chair that can be stacked up to 40 chairs high! 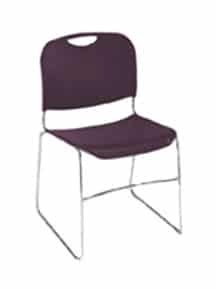 The Series #8700 Cafetorium Chair from National Public Seating offers a sleek design with clean lines, in a new futuristic look. Not just a cushioned pad! Full 1 1/4″ Padding on the seat with heavy duty vinyl. 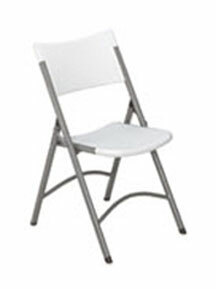 If you are a school or church in need of affordable seating, browse our selection of Portable and Folding Chairs. 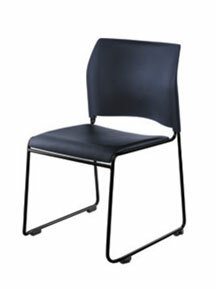 Materials include plastic and metal, with vinyl or fabric upholstering on some models for added comfort. 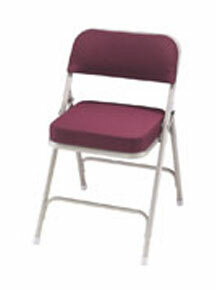 These chairs can be stacked high or folded for convenient storage. 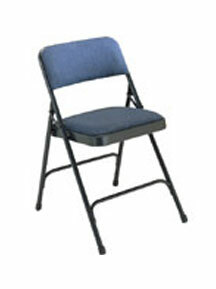 Consider also investing in a chair caddy or dolly to assist in setting up and taking down.